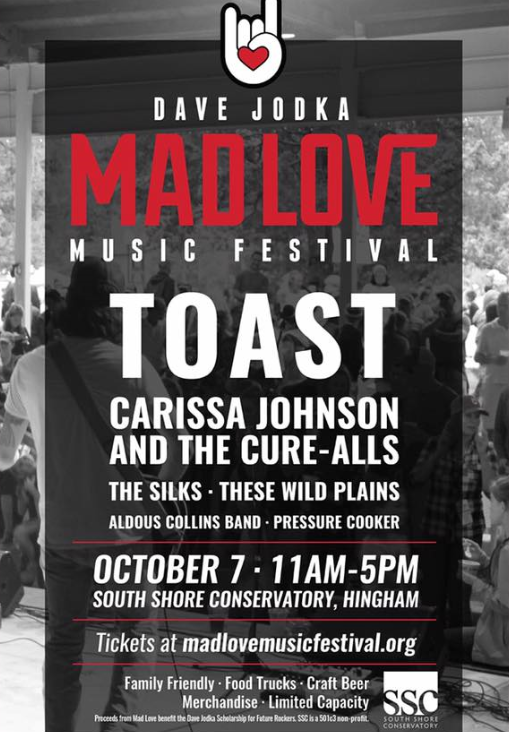 HINGHAM, MA: For the fourth year in a row, South Shore Conservatory (SCC) will be holding the Mad Love Music Festival at the Jane Carr Amphitheater on Sunday, October 7. 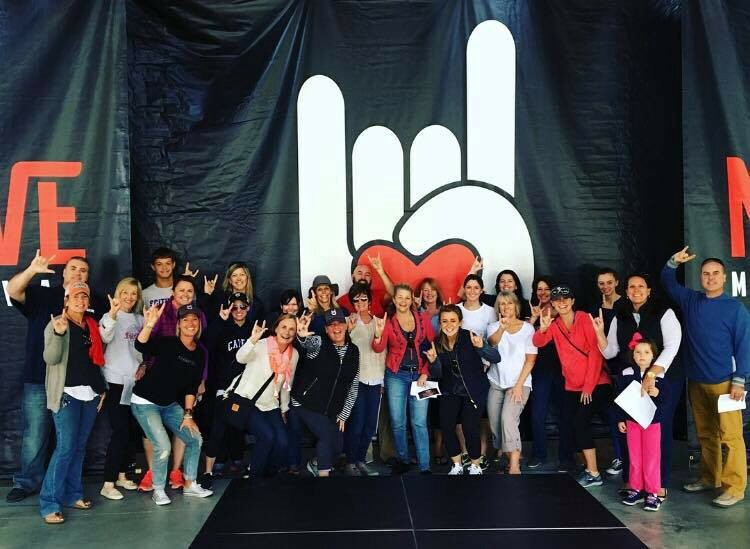 The Mad Love Music Festival has turned into an ongoing, special tradition allowing friends, family and all rockers to celebrate the life the Jodka family’s favorite musician, David Jodka. Each year, proceeds from Mad Love Music Festival support SSC’s Dave Jodka Scholarship for Future Rockers. The scholarship, which is open to freshman, sophomores and juniors from high schools on the South Shore, covers all expenses associated with performing in the band it creates, now known as Toast. Most importantly, the scholarship also pays for a coach and other professionals who will truly help the students develop as a band. We recently had the chance to check in with the incredible people behind the Mad Love Festival, who took us inside their inspiring movement. In 2014, the Jodka family’s life took an unexpected turn when Dave Jodka, an incredible father and musician passed away from cancer at the age of 44. Throughout his life, Dave shared his love of music whenever possible, especially with his children. Because of this, his family knew the best way to keep his memory alive was through music. 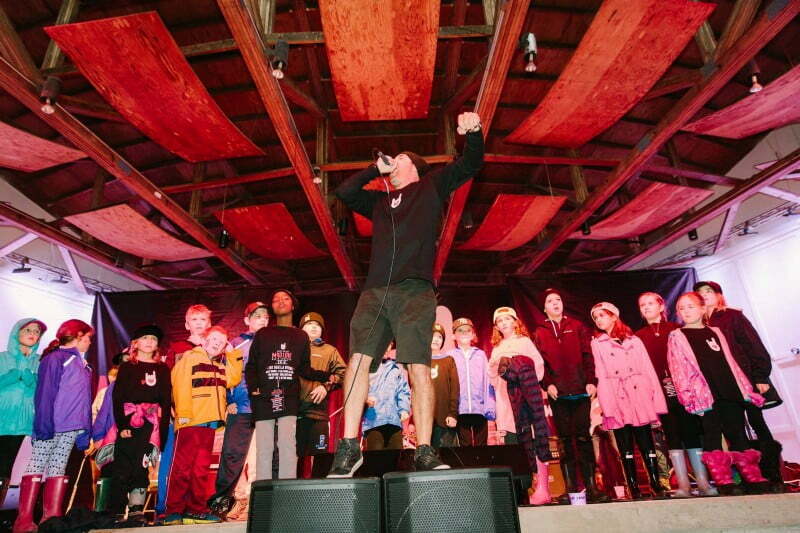 Thus, in celebration of the life of Dave Jodka, his passion for music and his desire to support future musicians, Dave’s wife Kathleen and a group of dedicated friends and family launched what is now known as the Mad Love Music Festival. 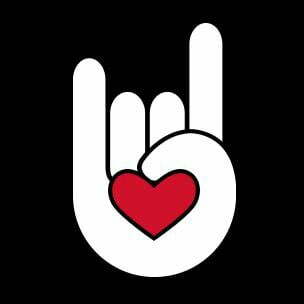 The ultimate mission of Mad Love is to provide a foundation for young rockers to live out their dreams with all proceeds from the festival going to the South Shore Conservatory’s Dave Jodka Scholarship for Future Rockers. The scholarship, which is open to freshman, sophomores and juniors from high schools on the South Shore, covers all expenses associated with performing in the band it creates. Most importantly, the scholarship also pays for a coach and other professionals who will help the students develop as a band. The first “Mad Love Band,” now known as Toast, hit the stage last year and will be back to showcase their skills in this year’s festival as well. Net proceeds have put over $80k into the scholarship (woo!). Each year the Mad Love Committee sets new fundraising goals, and each year those goals continue to be surpassed. For those who were able to attend from the beginning and continue to attend, it’s clear to see the amazing impact the scholarship and festival has had on not only the band members, but the friends and family of the Jodka’s. 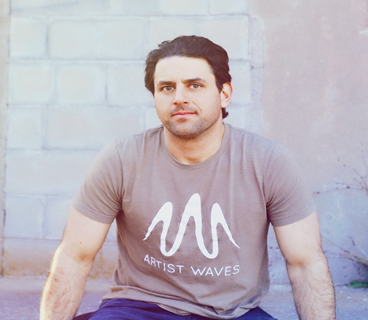 The members of Toast, the first “Mad Love Band,” have been given the opportunity to flourish under the spectacular guidance of their coach, Erik Caldarone (bio can be found here), who has taught them the ins and outs of what it means to be in a band and a part of the Mad Love community. As always, the Mad Love Music Festival this year will feature local musicians, amazing food, drink and activities for the whole family. The event takes place rain or shine and last year the Committee was overwhelmed with how many people showed up to celebrate the bands and Dave on a very cold, very rainy day. The atmosphere is almost indescribable and we expect to see the same excitement for this year’s festival.We have been fortunate to not just have great musicians, but everyone who has participated has embraced the spirit of Mad Love. We started Mad Love with a bill comprised of amazing musicians all of whom had a connection to Dave — with South Shore favorite and Mad Love lovers, the Aldous Collins Band, getting the crowd dancing. From the Jodka kids music teacher (and now SSC staff member ) Peter Mundt starting the day, to Dave’s college a cappella group member Jon Ryan, and the amazing sounds of Ball in the House, to Dave’s best friend Nate Watkins pulling double duty playing solo and fronting Dave’s college band Fat Boy, and East Fourth rounding out the day. It was amazing music provided by some of Dave’s most favorite people. With the success of year one fueling us, we decided to change up the lineup each year. This year we’re welcoming back Toast, The Aldous Collins band and are blown away by new additions — Carissa Johnson and the Cure-Alls, Pressure Cooker, The Silks and These Wild Plains. We have world class artists…something I know Dave would love. There are several different ways to get involved and participate in preparation of, and even day of, the Mad Love Music Festival. Some of the best ways for people to participate and contribute throughout the year would be to follow our pages on social media and help spread the word about Mad Love — or if they have some Mad Love swag, take pictures and spread Mad Love wherever they go. 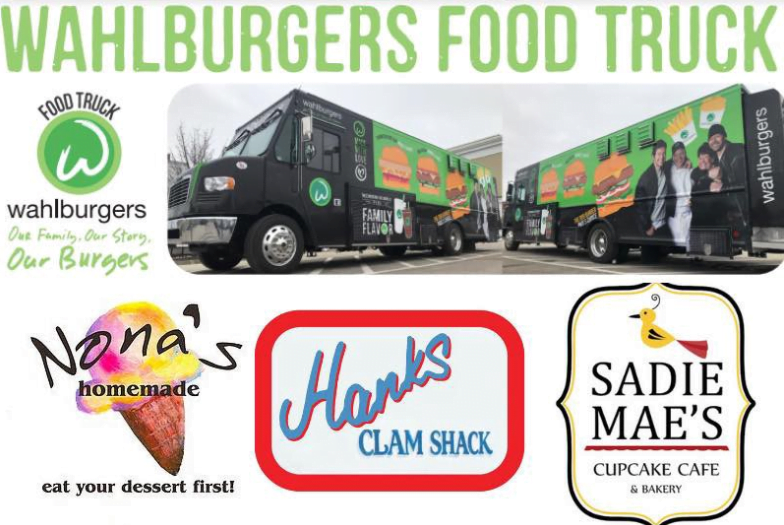 We will always accept volunteers and sponsors! Via our website and social pages, we will keep followers up to date on any news and ways to get involved. The best way to learn more is to visit the website (http://madlovemusicfestival.org) to check out the different Sponsorship, Volunteer and of course ticket options to choose from! Tickets will be sold at the door this year so for anyone looking to enjoy some great music, food and drink can feel free to join! I am so grateful and honored to have been a part of the Mad Love band and community this past year. It has been a life changing experience for me because I’ve met so many amazing people and I’ve been so inspired by the love that motivates the Mad Love Community in all of their endeavors. I could go on for pages about all that Mad Love means to me, but I will try to keep this as short as possible! First, the people I have met throughout this journey are truly incredible and inspiring. Kathleen, Clare, Matthew, Andrew, and Conor are so kind and supportive, and I have loved getting to know them this year. Seeing their smiling faces in the audience is what motivates Toast to continue working hard, striving for new goals, and of course, spreading the Mad Love in the best way possible — by making music! In addition, Darcy, Elizabeth, Jack, and Rose have become such good friends of mine that I know I can always count on. It is crazy to think that we were complete strangers a year and a half ago, and now we are a Toast family that loves making music together! And of course, Toast could not exist without our fearless leader and teacher, Erik. He has been an awesome and devoted mentor from the beginning. He has worked so hard to help Toast grow as a band, and his dedication and passion for music make him a role model for all of us. I am so inspired by the love that motivates the Mad Love community and I love that everyone is so enthusiastic and supportive of each other. I wear my Mad Love hat everywhere, and I have plastered Mad Love stickers in every possible location because I am so proud to be part of such an amazing community. I just finished my junior year of high school, and it was a stressful, intense year. Despite the loads of homework and many discussions about college, I think the reason it wasn’t so bad for me was because of Mad Love. I looked forward to Toast practice every Thursday, and when we had big shows over the weekend, I could not wait to play with Toast and see the Jodkas. I am so thankful to Mad Love for creating Toast because I love music and I’ve met so many awesome people because of it. I’d never dreamed of playing at the Middle East in Boston or road tripping to Long Island with my band! I even got to play at a music festival! Being part of the Mad Love band means quite a bit to me, especially the fact that the idea of the Mad Love program and festival rose within my own town. I just can never get my head wrapped around the fact that I’ve been so lucky and grateful to experience such a great program. Mad Love has allowed me to grow an insane amount of knowledge and expertise in the performing arts and has helped me learn a great deal of what it means to be on a team and be able to make yourself better through inspiration from others. The first thing I have to say is that hat my experience with Toast, the Jodkas, and the entire Mad Loce family is one I will never forget. It really has been such a truly humbling and incredible experience so far for me and really everyone I know that knows anything about it! Not only am I amazed by the love and support to and from everyone involved, but by the incredible level of positivity that the Jodkas all have! I am really so so grateful for the entire experience and I really look forward to what the experience brings for us all in the future! I am extremely excited to join Toast and be a part of Mad Love! In the very short time that I’ve been a part of the Mad Love community, I’ve felt a great sense of camaraderie, as well as professionalism. Everyone in Toast is so dedicated to making beautiful music and connecting with each other in order to do so. Everyone goes out of their way to help each other, and in particular, everyone has been extremely kind to me while I transition into the band. This brings me to why I wanted to join Toast and get involved with Mad Love. Honestly, I had heard about it when it was just getting started last year, but I was already in a band and didn’t think much of it. Shortly after, that band fell through. And while I continued throughout the past year with solo projects, I had spent half my life in a band one way or another, and I was ready to get back into the band scene again. That’s when Erik asked me if I wanted to apply to join Toast in Elizabeth’s place when she graduated (though I could never truly fill her space completely, being as she’s such an outstanding musician). I had seen videos of Toast online, and seeing them have so much fun together made me miss being in a band, so having the opportunity to join said band sounded surreal. Plus, they all seemed to be so dedicated to their music. My old band didn’t really have that; we were good, but we just didn’t really have the dedication and enthusiasm to get any better. As I’ve joined Toast, I’ve realized that this dedication and sense of community is even greater than what I had witnessed as an outsider to the band, both through videos on the Internet and while attending a live performance of theirs. They are everything I could have hoped for in a band and more. I am so incredibly grateful for this opportunity to not only challenge myself as a musician, but as I spend much more time with all of the members of Toast and perform with them throughout the upcoming year, I also look forward to gaining life experience with these wonderful people. I cannot wait for what’s to come. Mad Love has been such an incredible experience. The story is amazing, the music is amazing, it’s just awesome. I have been able to play such great music with such great people and learn so much about the music world — what it takes to produce an album, the creative process in a group, etc. I’ve made friends that will last forever. Mad Love means a ton to me and to so many others, so when I play with the band I really feel in my gut that there’s a deeper meaning and love and respect for Dave and the Jodkas. I’m super duper blessed to be part of the experience.